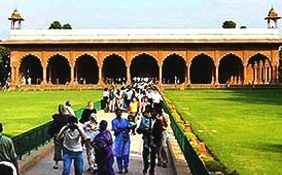 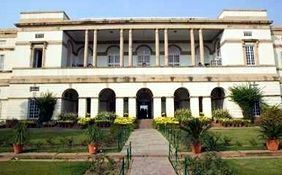 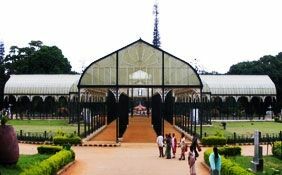 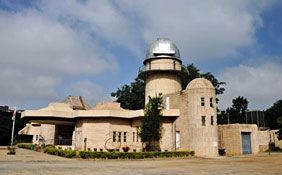 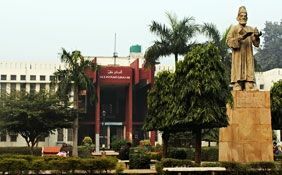 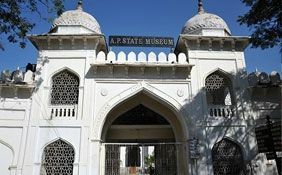 The NGMA was established in 1954 by the Government of India. 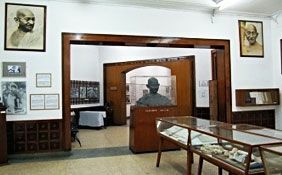 National Gallery of Modern Art (NGMA), Mumbai was opened to the public in 1996. 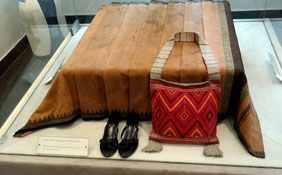 It boasts over 14,000 works. 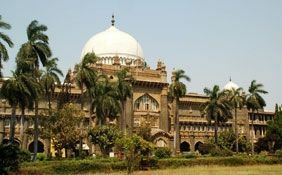 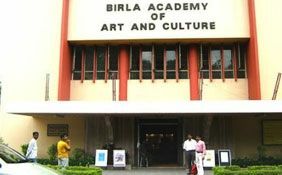 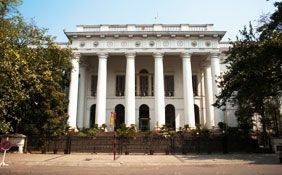 The National Gallery of Modern Art (NGMA) in Mumbai organizes various exhibitions and art collections of famous artists, sculptors and civilizations. 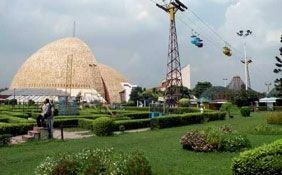 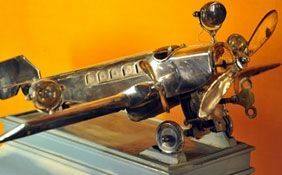 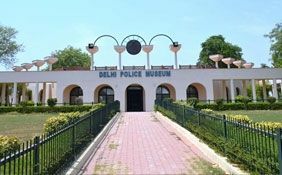 You must visit the exhibits that include a collection of Pablo Picasso's works and Egyptian artifacts such as mummies, statues, etc. 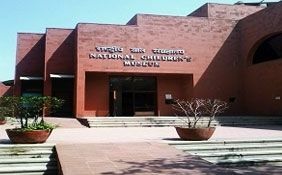 If you are fond of modern art and painting, then do not miss to come to the National Gallery of Modern Art (NGMA) during your visit to Mumbai. 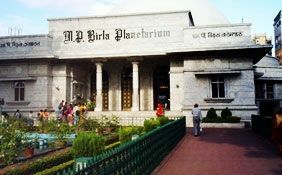 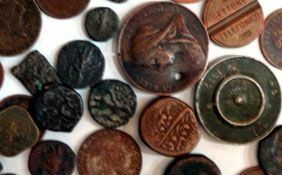 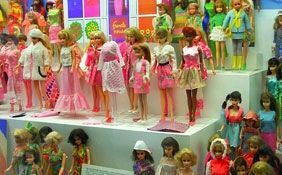 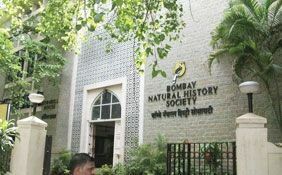 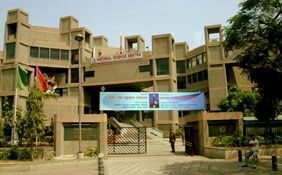 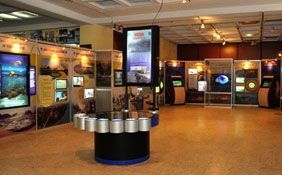 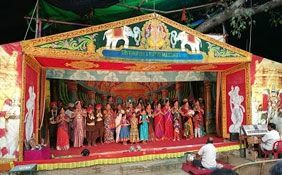 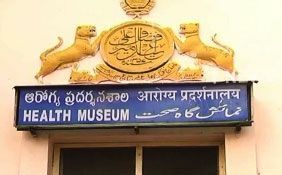 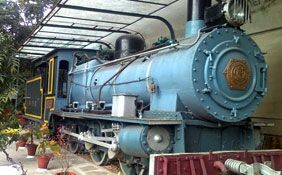 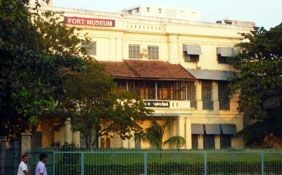 This museum in Mumbai is located near Regal Cinema in Colaba. 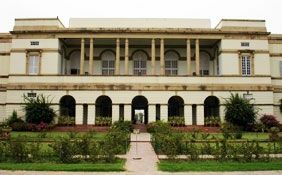 The NGMA was established in 1954 by the Government of India. 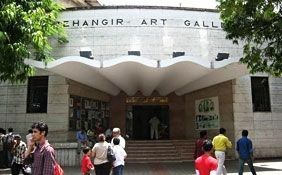 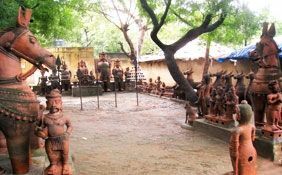 It first set up a gallery in New Delhi. 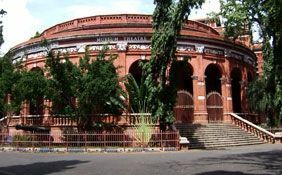 National Gallery of Modern Art (NGMA), Mumbai was opened to the public in 1996. 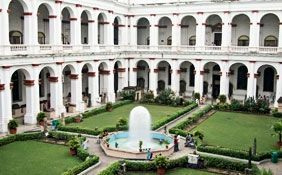 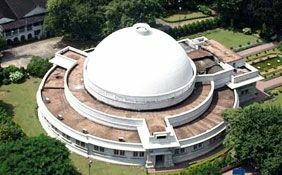 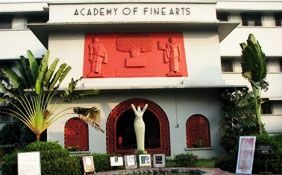 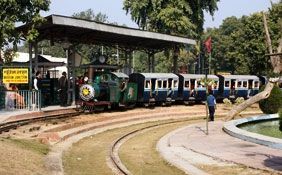 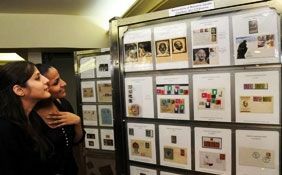 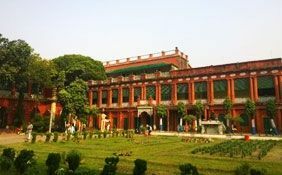 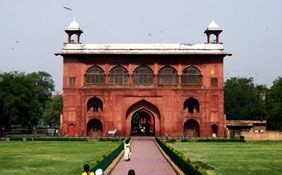 It boasts over 14,000 works including artists such as Rabindranath Tagore, Gaganendranath Tagore, Nandalal Bose, Jamini Roy, Thomas Daniell, Abanindranath Tagore and Amrita Sher-Gil. 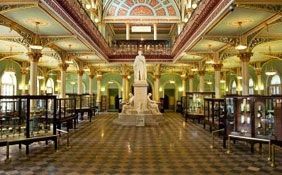 Besides the magnificent gallery, the National Gallery of Modern Art (NGMA) in Mumbai organizes various exhibitions and art collections of famous artists, sculptors and civilizations. 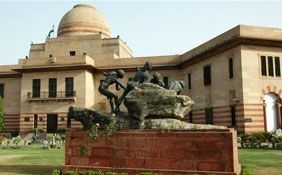 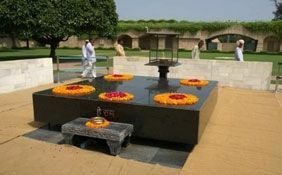 The various exhibits include a collection of Pablo Picasso's works and Egyptian artifacts such as mummies, statues, etc.